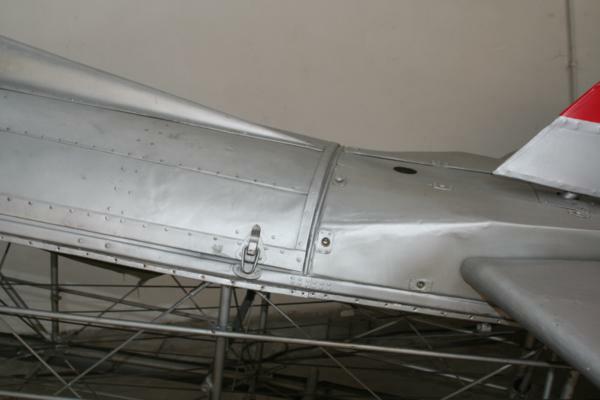 The Curtiss Aeroplane Company & Motor Corporation, started the production of the Hawk aircraft in 1923. 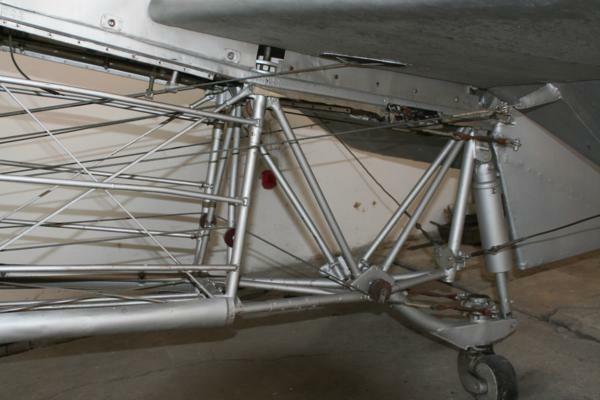 They were biplanes of mixed construction. 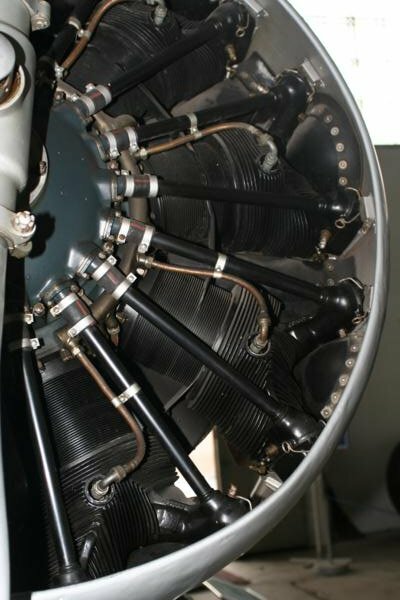 In 1932, the radial engine F – 11 C “Goshhawk” appeared. It was used by the US Navy as a carrier borne fighter and dive bomber. The simplified export version – the Hawk II – was bought by the air forces of Bolivia, Chile, China, Columbia, Cuba, Peru, Thailand and Turkey. 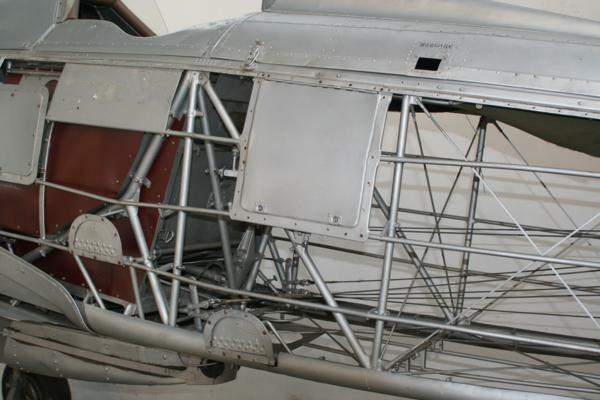 The Curtiss Hawk II drew the attention of General Ernst Udet and other German military specialists interested in the possibility of dive bombing. Udet, the First World War fighter ace and an excellent aerobatics pilot, visiting the USA became convinced that it may serve as initial material to future German dive bombers. 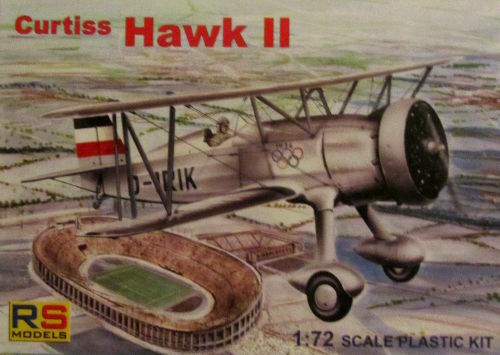 Because of the Versailles Treaty limitations, forbidding the Germans to possess an air force, two Hawks – the H-80 and the H-81 were bought as civilian, unarmed aircraft. 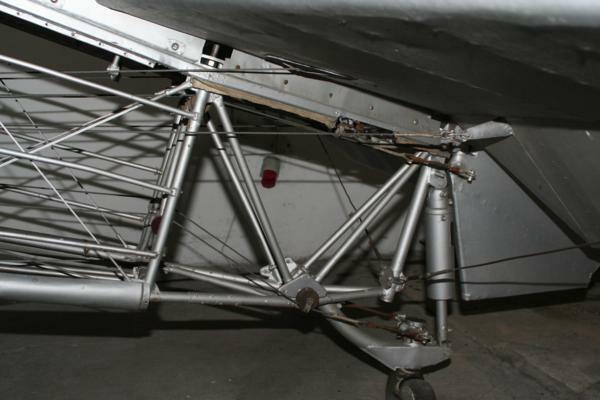 The airframes were registered in Germany as the D-IRIS and the D-IRIK. The first crashed on the 20th June 1934, with Udet bailing out. The second was one of the attractions of the air show at the opening ceremony of the 1936 Olympic Games in Berlin. 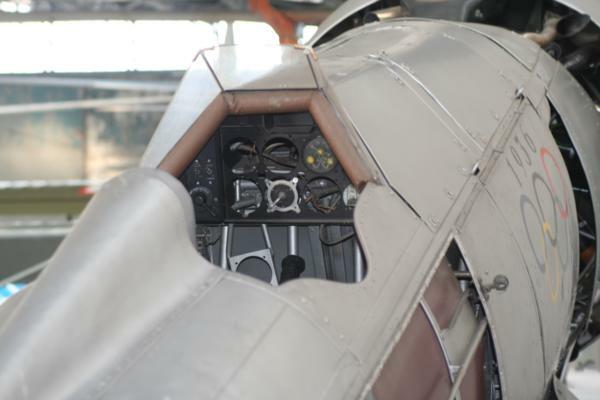 The D-IRIK Curtiss Hawk II has survived and is today at the Polish Aviation Museum in Krakow. The Curtiss Aeroplane and Motor Company produced practically 10s of different types of Hawk aircraft. 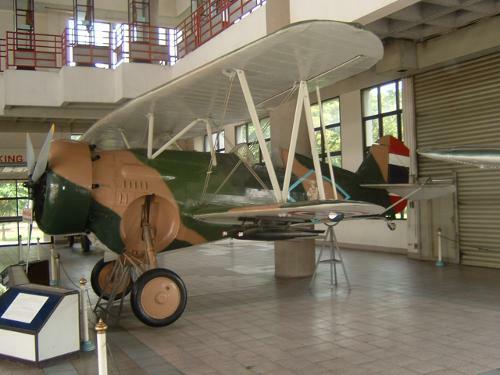 They were all very similar, and it turns out that the Hawk III I used to visit at the museum in Bangkok is identical to the Hawk II, with the exception of a really odd-looking retractable landing gear. The reason it looks so odd, is now clear to me. 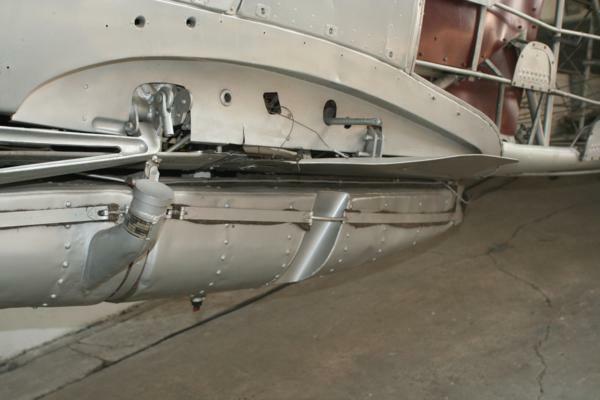 They took a Hawk II and made a couple of bolt-on pods that the landing gear could retract into. How much extra speed that gave them is unknown, but at least they had an aircraft with retractable landing gear to export. 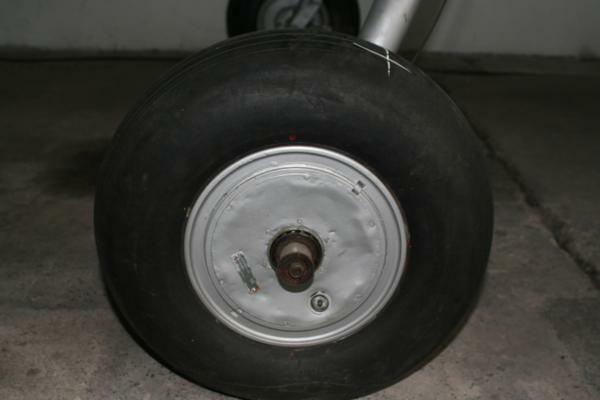 So, it turns out I have tons of documentation for this aircraft. 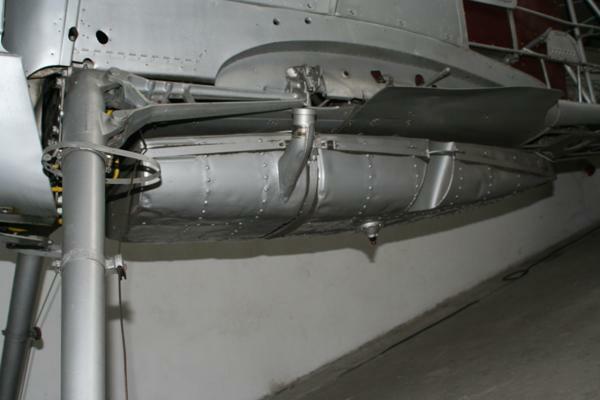 I have been to the museum in Krakow in Poland and now have a really great walk-around of this aircraft. I’ve bought this plastic kit for reference. Not sure it will be of great help, as I already have sufficient material, but you never know.